 Terryberry’s Recognition University provides training opportunities for managers, leaders and others who want to positively influence those around them through recognition and appreciation. Terryberry’s employee recognition training programs equip leaders with practical skills for giving people the recognition they need to achieve at the highest level. With Recognition University, attendees will learn why recognition is important and how to do it right. Terryberry’s Recognition University provides private training for your organization in on-site classes or convenient web-based learning. Your attendees will come away with a strong understanding of the importance of employee recognition, and practical tips for recognizing the contributions of others from this fun, fast-paced, and interactive session. Contact us to learn more. Terryberry frequently presents educational programs to HR groups, business associations, and colleges on the topic of employee recognition and encouraging an employee recognition culture. Seminars cover a variety of recognition-related themes such as recognition strategies for different generations, employee recognition case studies, new employee recognition research and more. Contact us to learn about scheduling a presentation for your group. These books are recommended reading for those seeking to build a culture of appreciation. 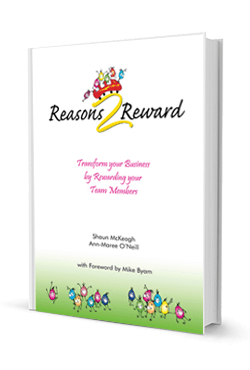 Get real-world ideas and a blueprint for developing an employee recognition program in your organization. Enhance employee recognition in your group. 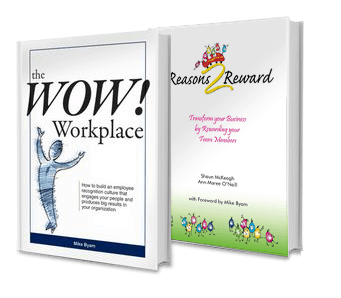 Get the employee recognition books that come packed with information and ideas from the employee recognition leader! Step by step, The WOW! Workplace will show you how to build a nimble, vitally responsive recognition culture and boost your employee recognition programs with the power to improve your organization from the inside out . . . starting today. Mike Byam, managing partner of Terryberry, interviews top business leaders to find out what they are doing to energize and inspire their employees. 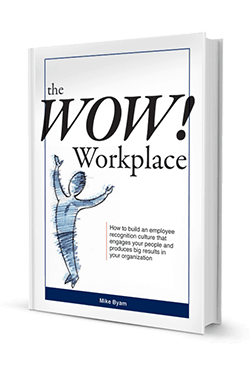 Find page after page of refreshing, real-world ideas that managers can use to change the workplace culture and effectively use employee recognition to engage people, improve communications and retain quality employees. So many workplaces just don’t get it! Employees need to be motivated and engaged for businesses to maximize productivity and profits; employee recognition can help. Check out our series of educational webcasts. These interactive web-based seminars offer best practices in employee recognition and techniques for maximizing the impact of your recognition programs. Webcasts from Terryberry qualify for HRCI and SHRM recertification credits.